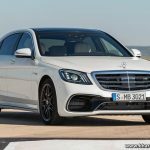 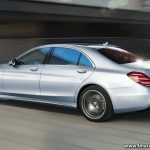 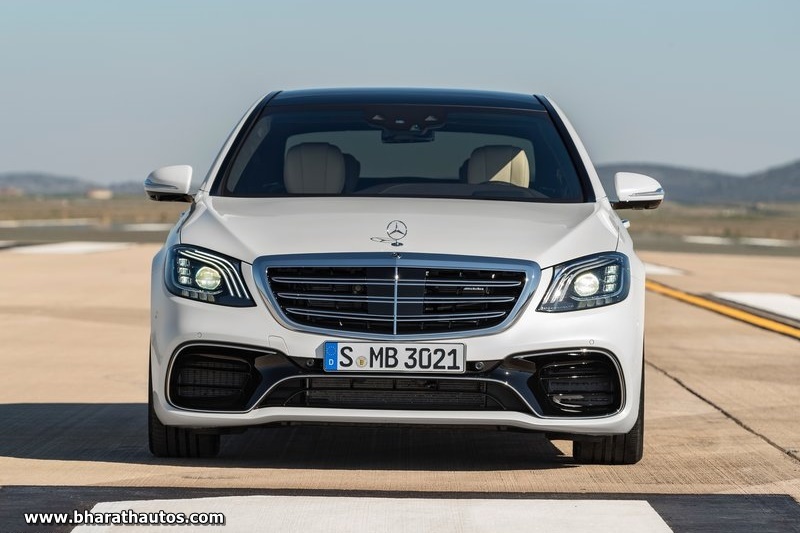 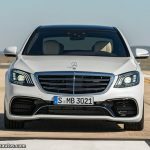 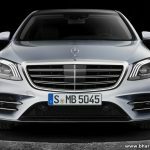 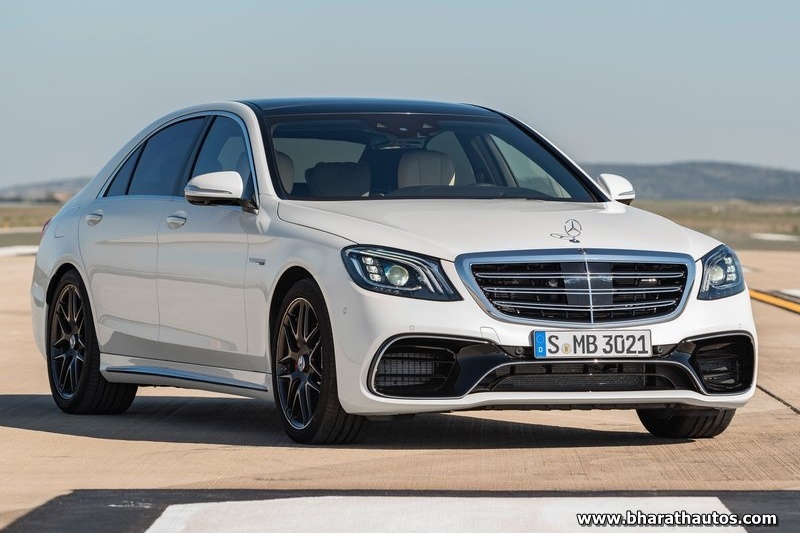 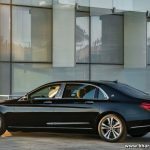 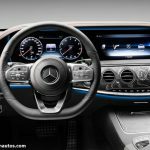 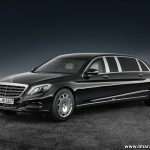 German auto maker, Mercedes-Benz has revealed the 2018 facelift version of its entire S-Class lineup with some more features that made its public debut at last-week’s 2017 Shanghai Auto Show. 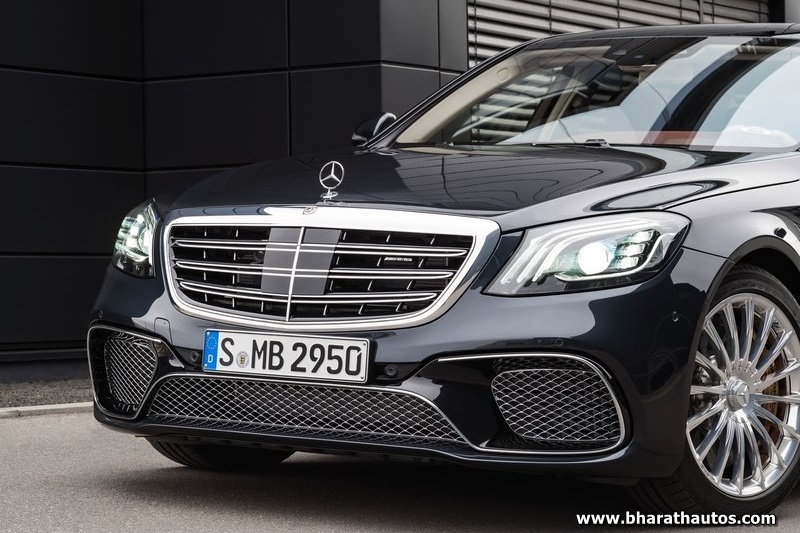 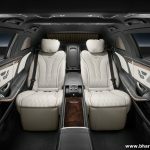 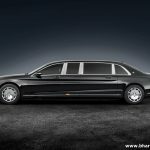 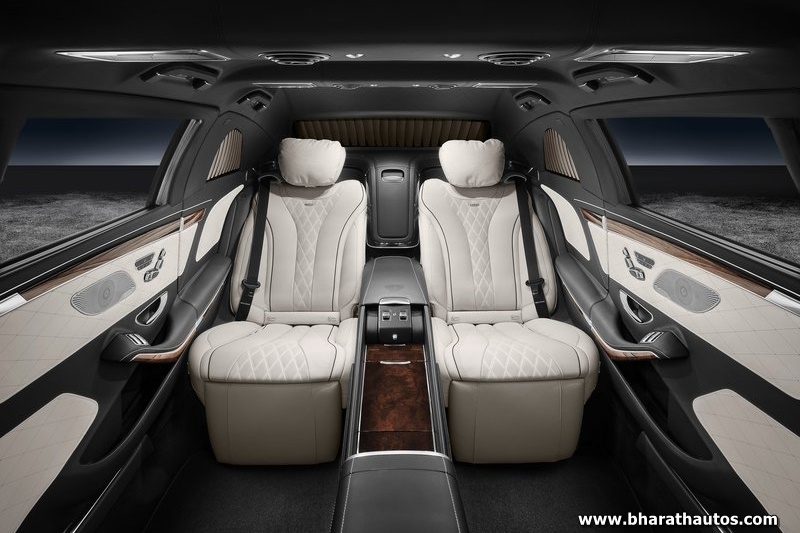 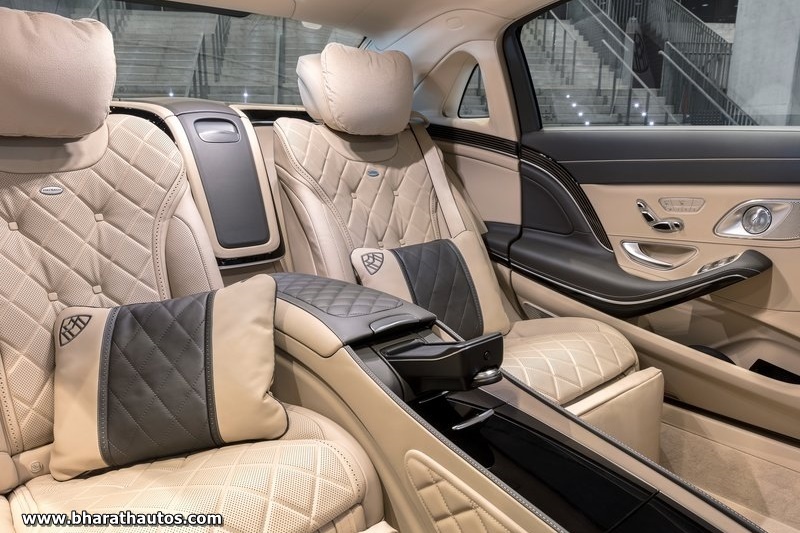 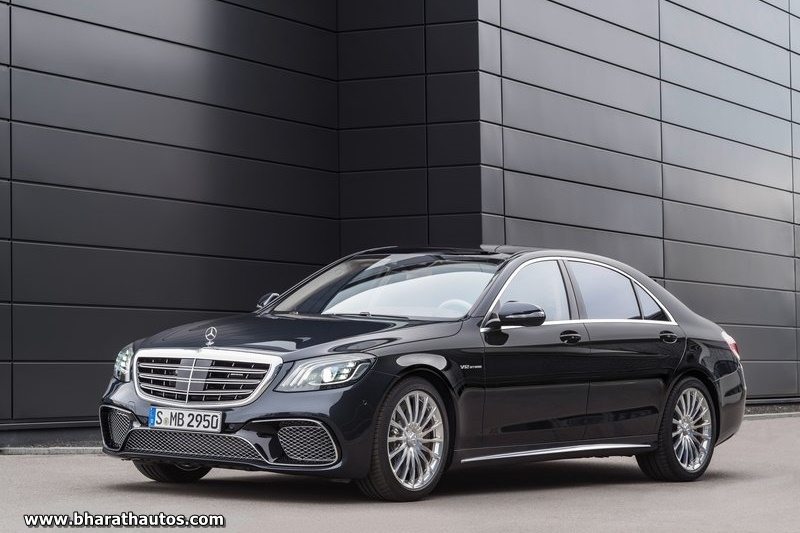 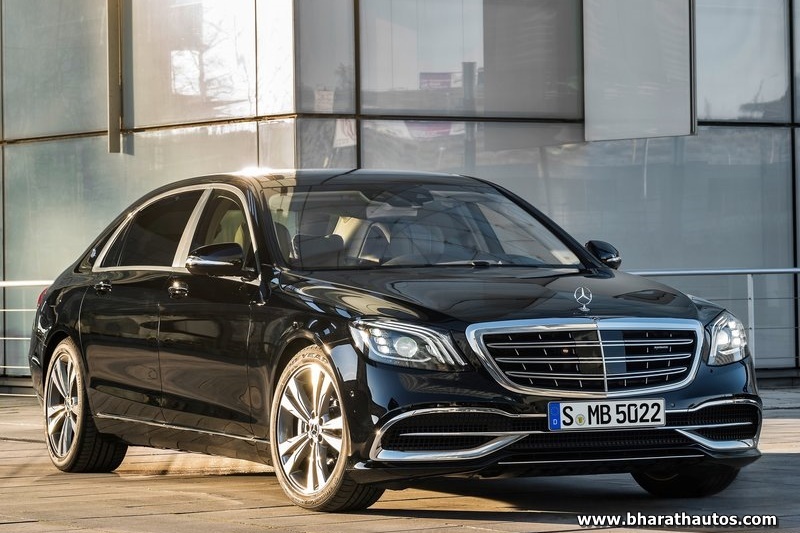 The range consisting of Maybach and AMG, will get some styling tweaks to keep it fresh amongst growing competition from BMW and Audi in the luxury segment. 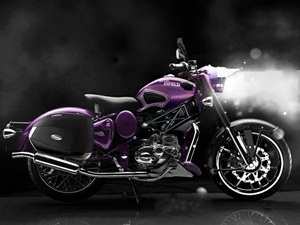 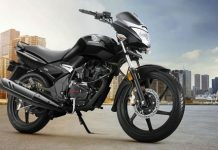 A first for the carmaker, it will introduce a new range of in line 6-cylinder engines, planned to be introduced in diesel first at most international markets. 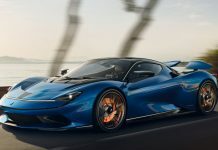 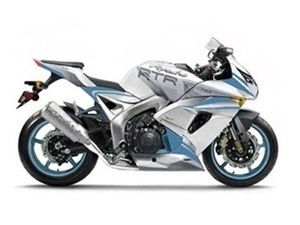 The petrol version will not be far behind, as the company will introduce the engine combined with a distinctive 48-volt electric system, allowing the car to run on an electric booster compressor and an integrated starter generator, which will be a part of the Hybrid-Drivetrain Concept, which will further be launched sometime later in the future. 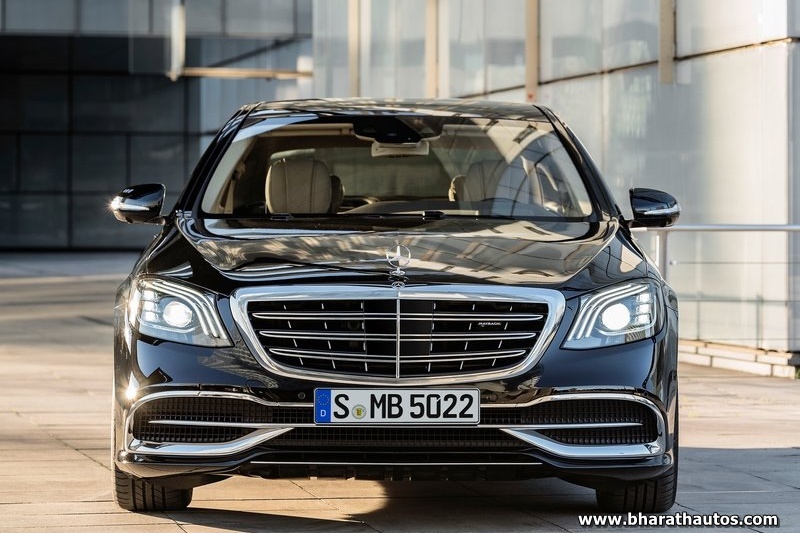 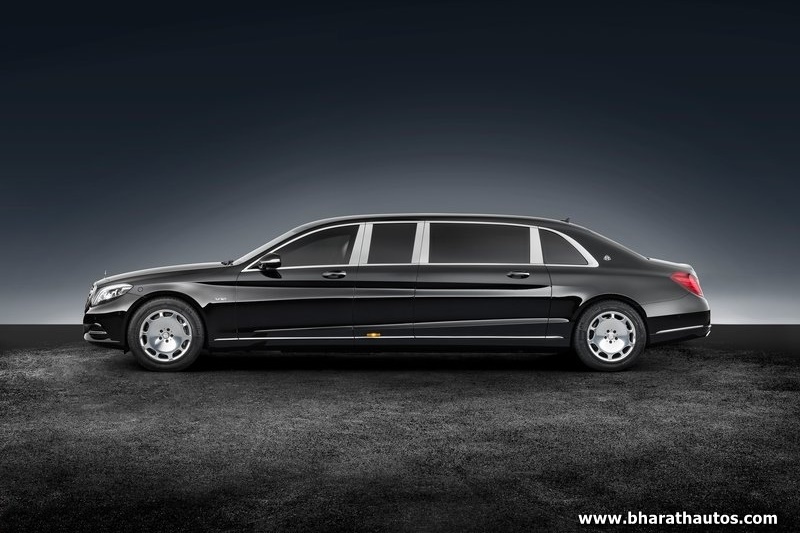 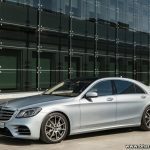 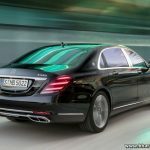 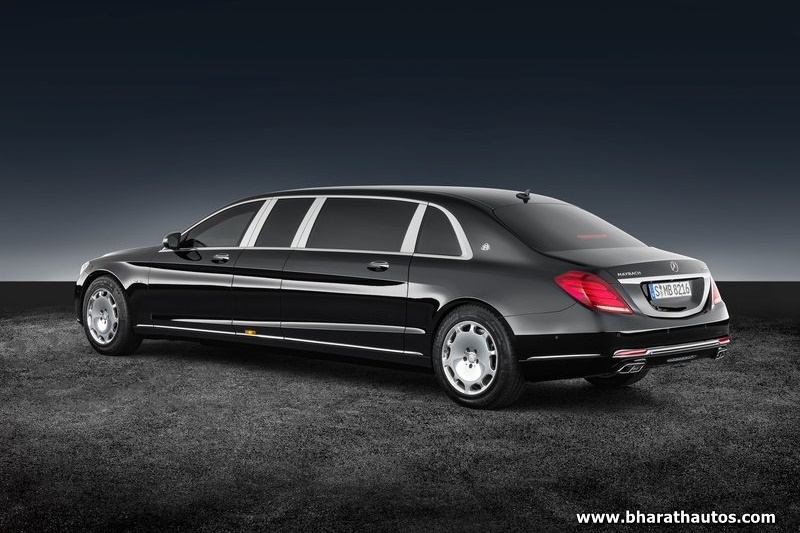 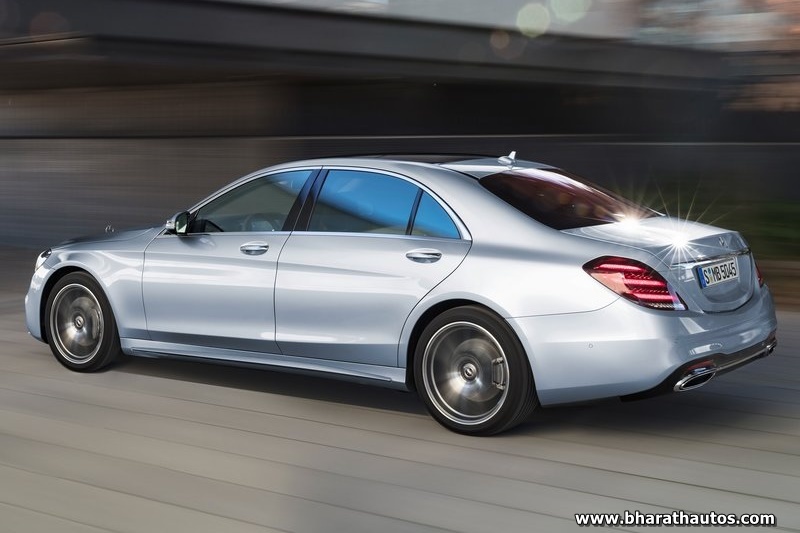 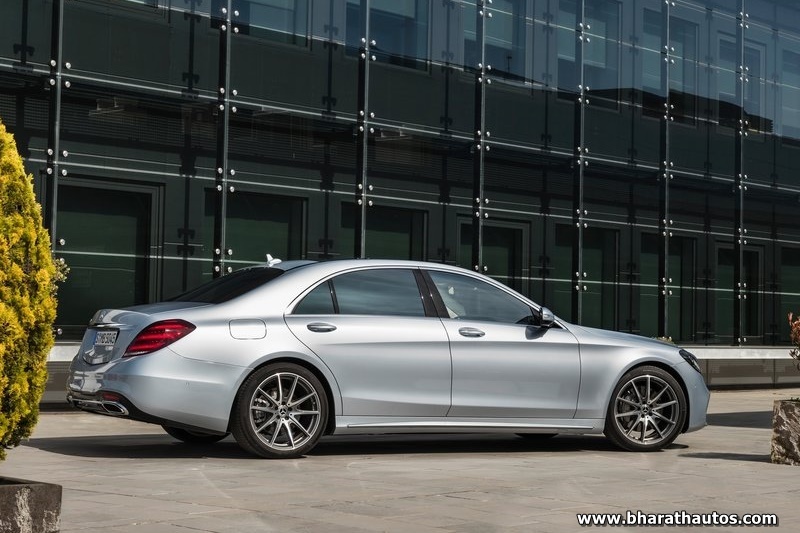 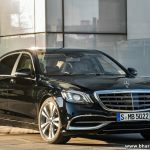 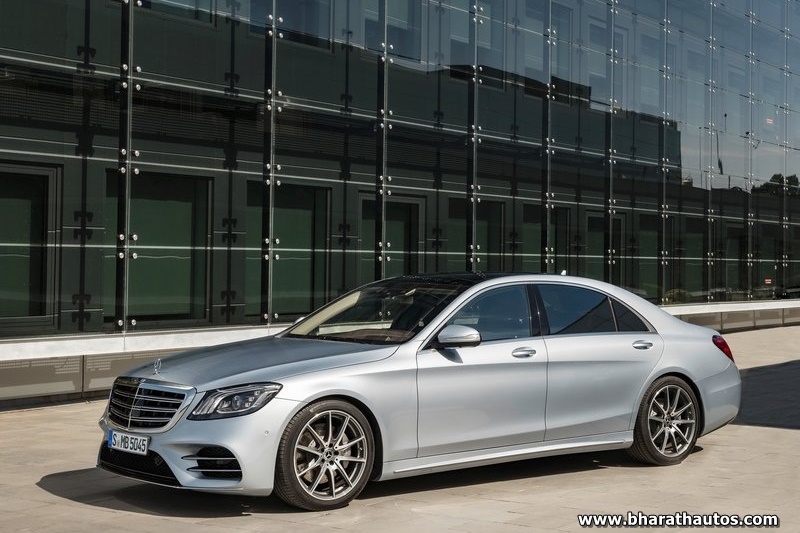 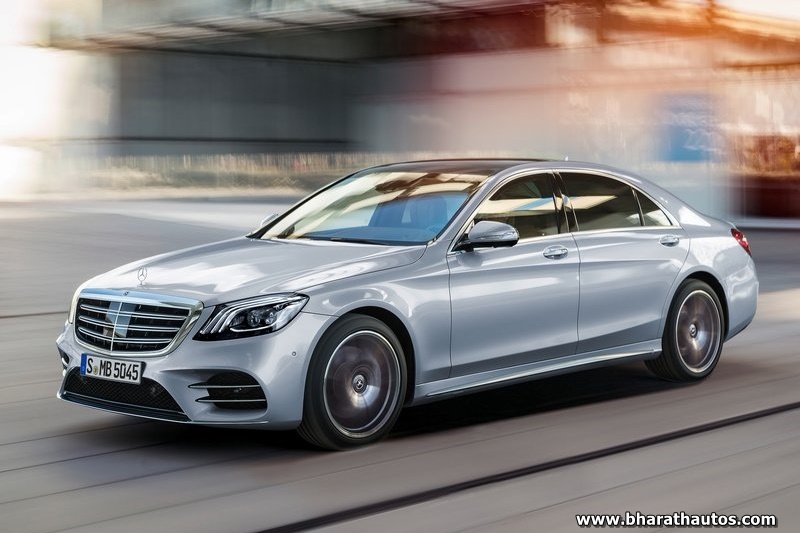 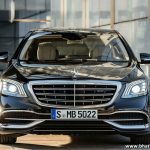 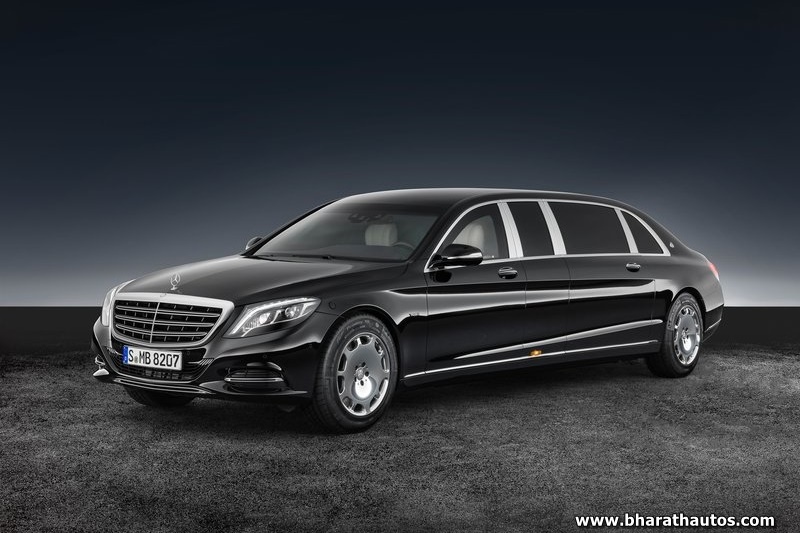 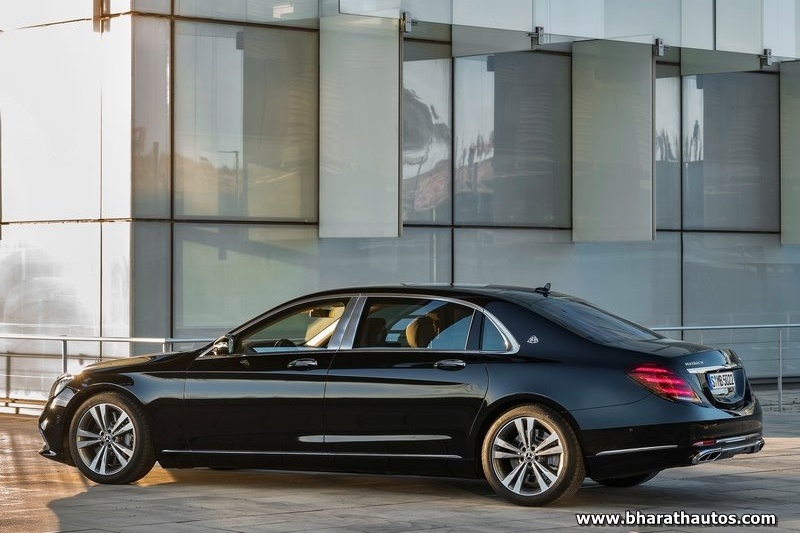 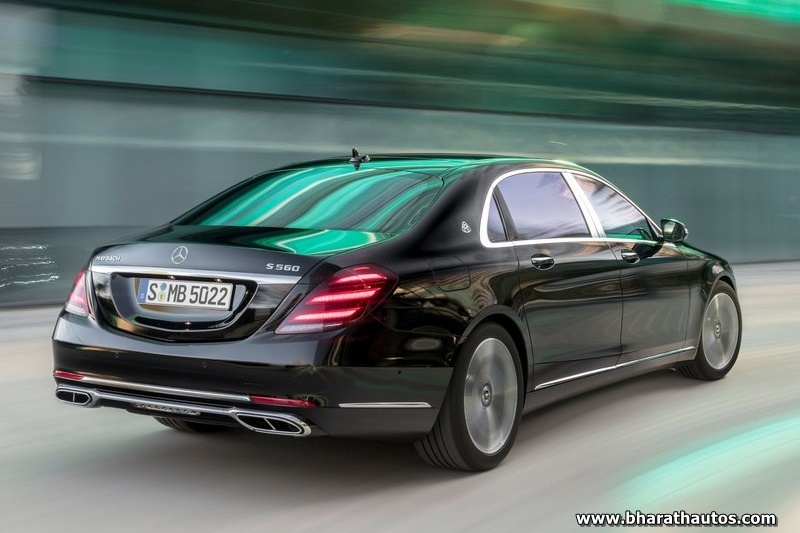 The confirmed line-up for India will include the S350 D and S400 D, having a 3.0-litre turbocharged in-line 6-cylinder diesel developing 286 bhp and 340 bhp respectively. 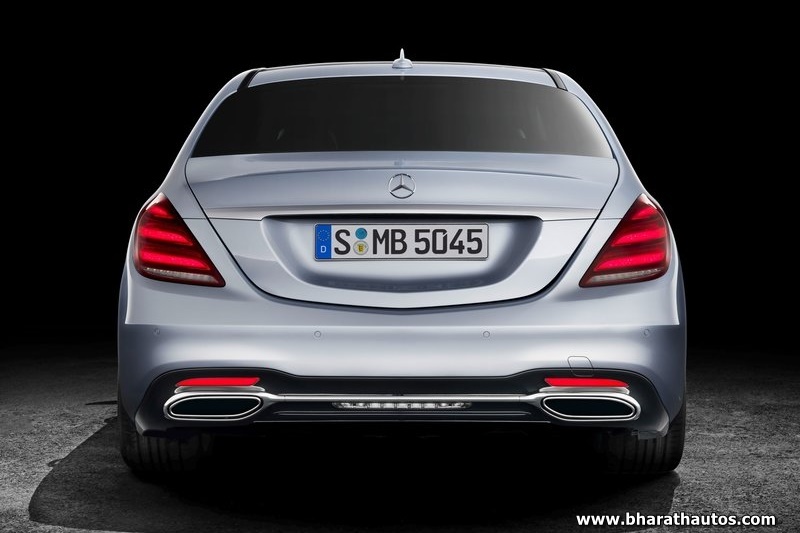 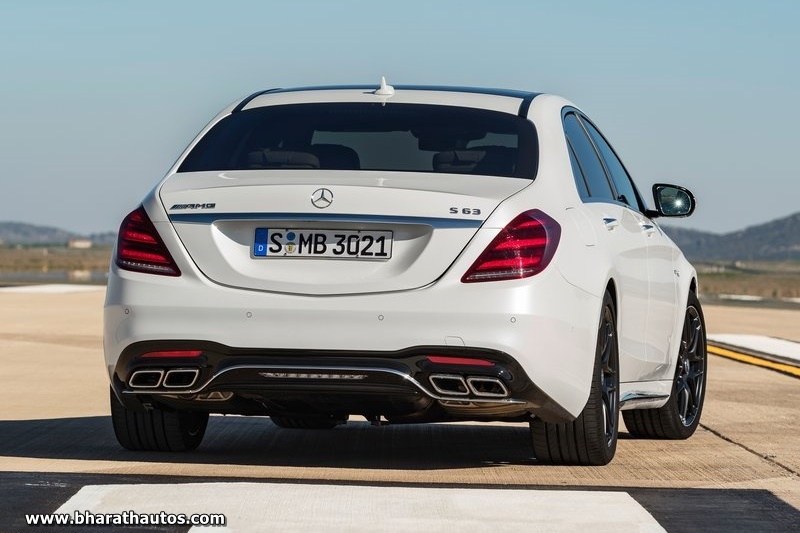 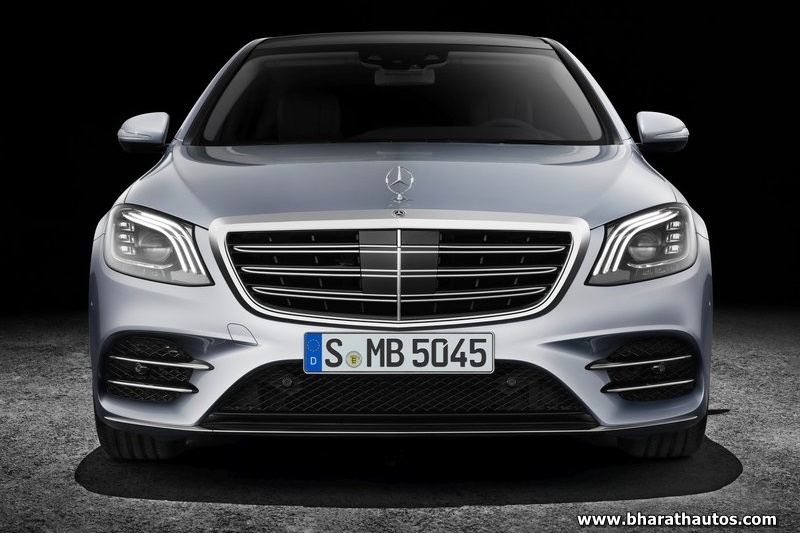 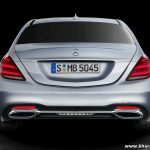 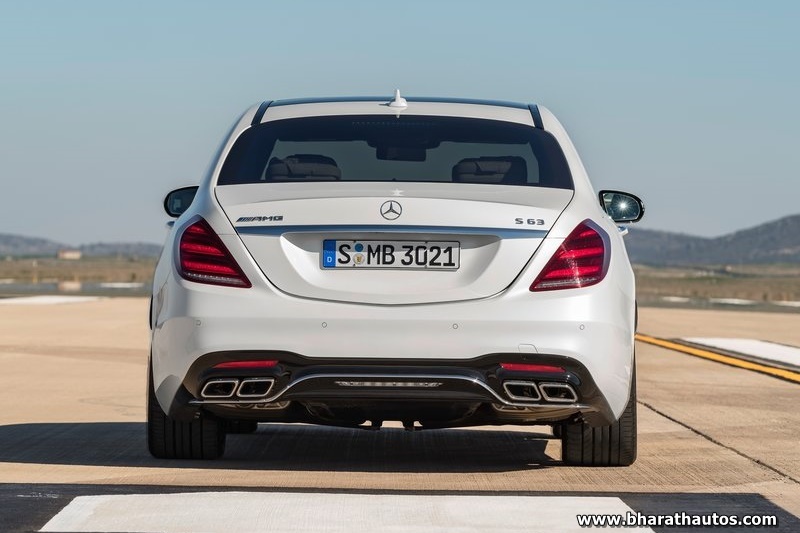 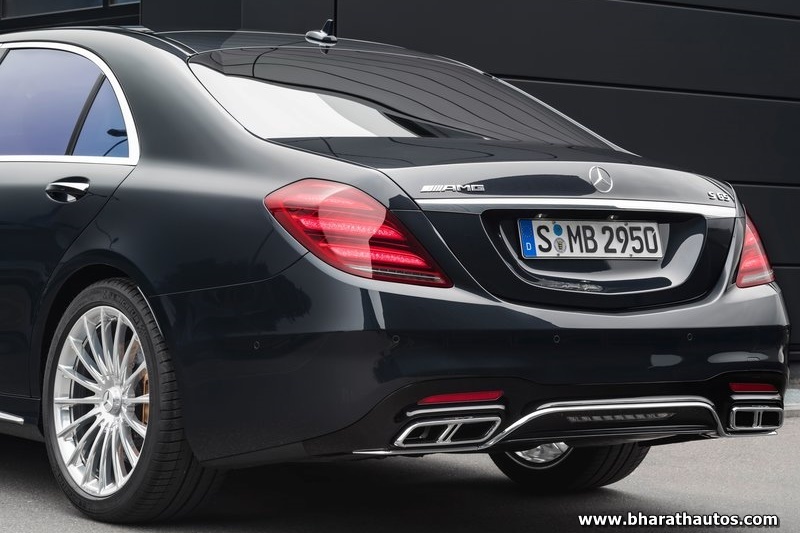 The larger S560 will employ a 4.0-litre, V8 Twin-Turbocharged engine from the S500. 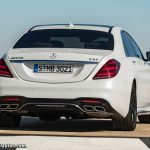 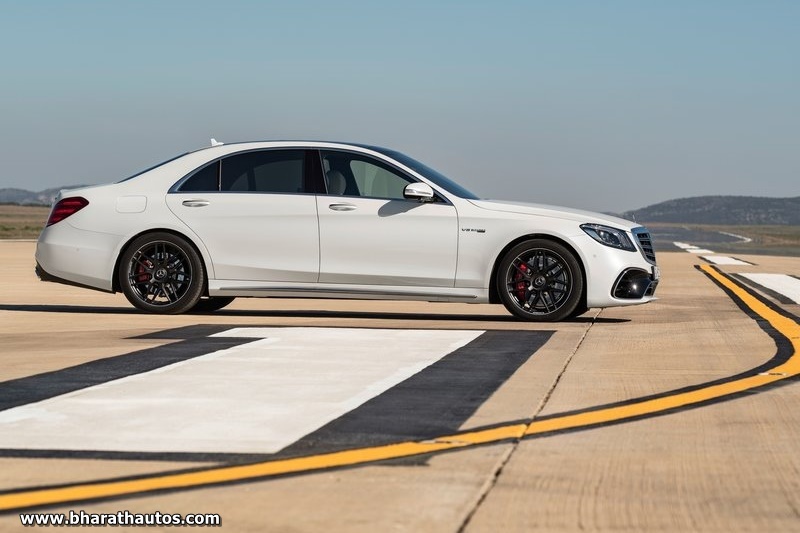 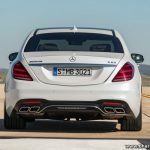 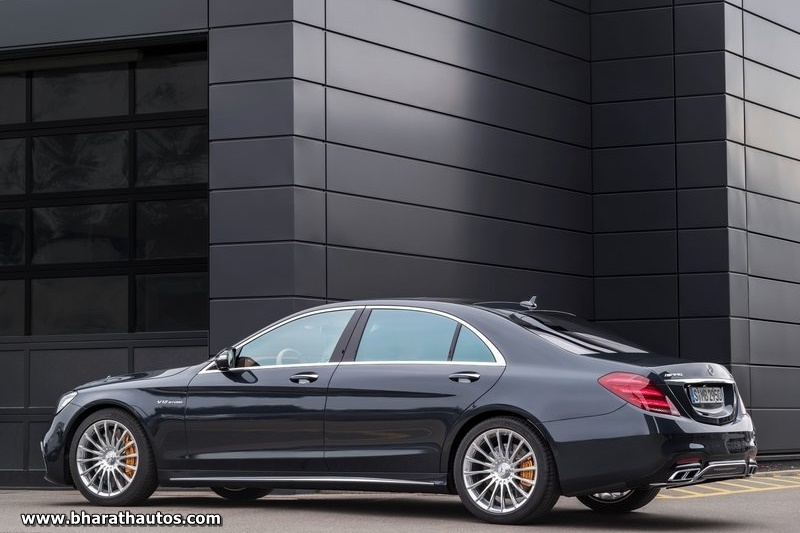 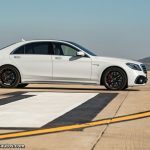 The long-wheelbase S63 will feature a 5.5-litre Twin Turbocharged V8 motor, having 620 bhp and 899 nm, which will be the most powerful AMG car from the automaker, hitting 0-100 kmph in a manic 3.5 seconds. 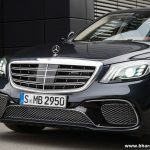 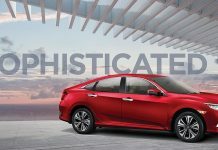 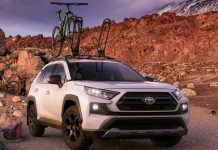 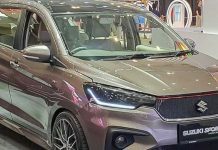 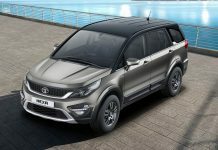 The facelift’s will sport a new look grille with a new three-stripe LED daytime running light with redesigned bumpers and distinctive Crystal shaped tail lamps. 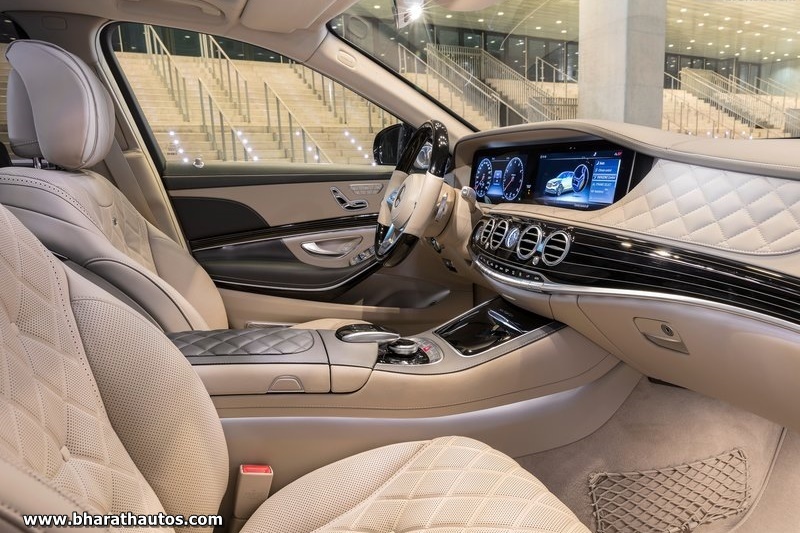 The interior is also revised with a new infotainment system and Cruise Central Mode, also having features like a wireless smartphone charging option and interior lighting, giving 64-colours different ambience lighting offers a wealth of individual settings. 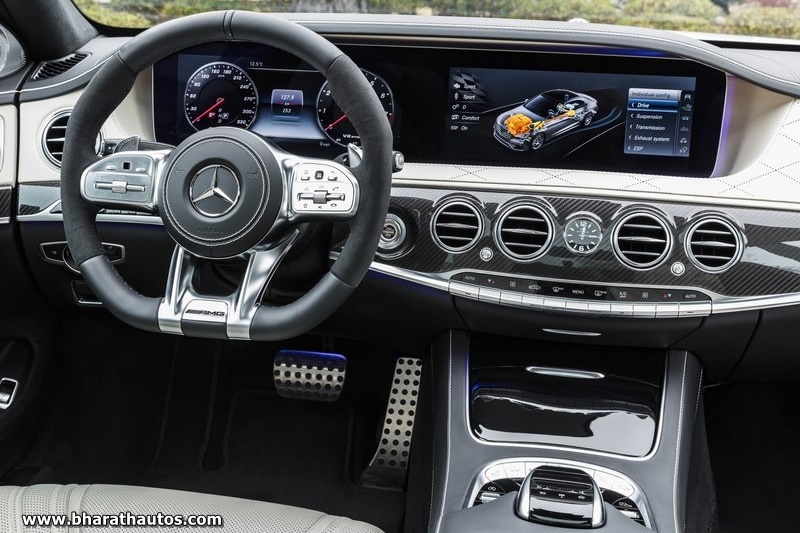 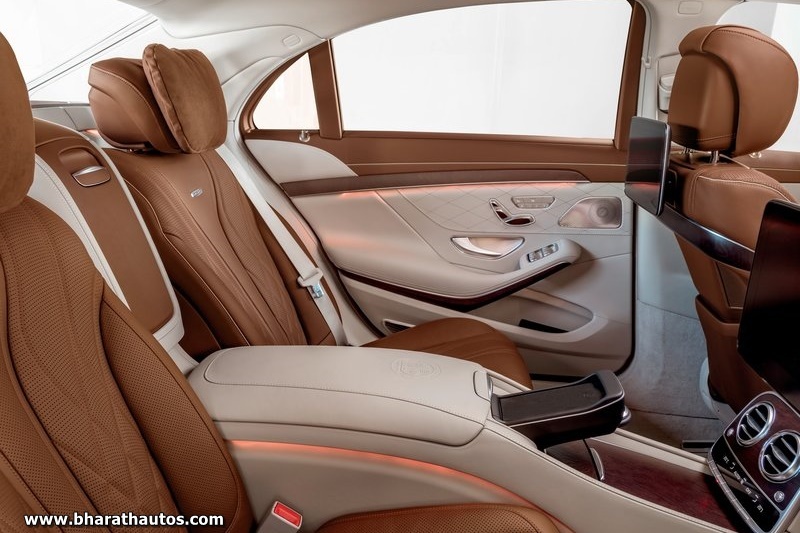 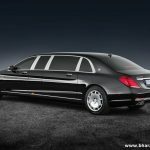 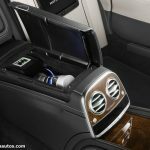 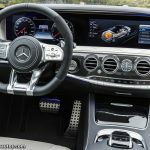 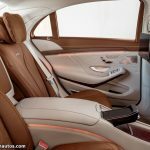 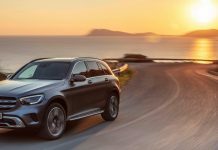 As far as safety is concerned, the flagship Mercedes will get first-in-class goodies like Active Steer Assist system and Distronic Active Proximity control. 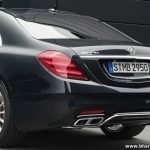 The German automaker will be looking forward to its future here, with its commitment being almost unquestionable here.